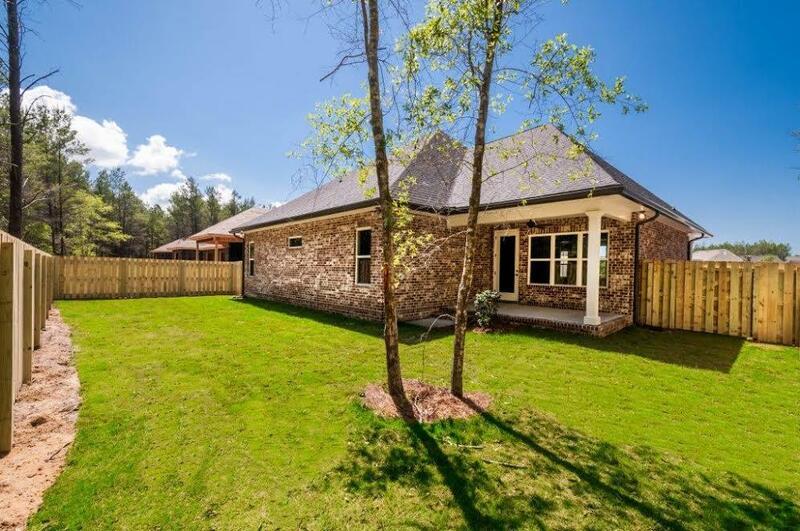 The Cottonwood plan has 2,214 square feet, 3 bedroom, a flex room with wood glass french doors and 2 1/2 baths with steel tub with tile surround in bath 2. 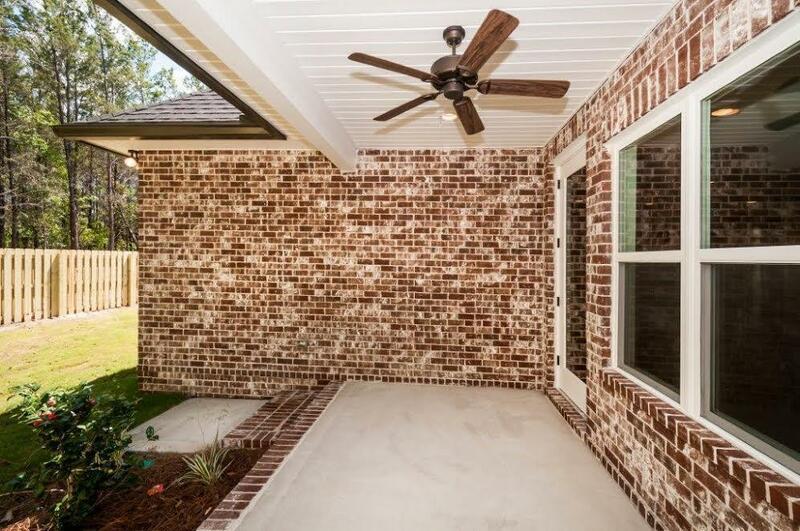 Brick exterior, covered rear porch with a fan and a 2 car garage. 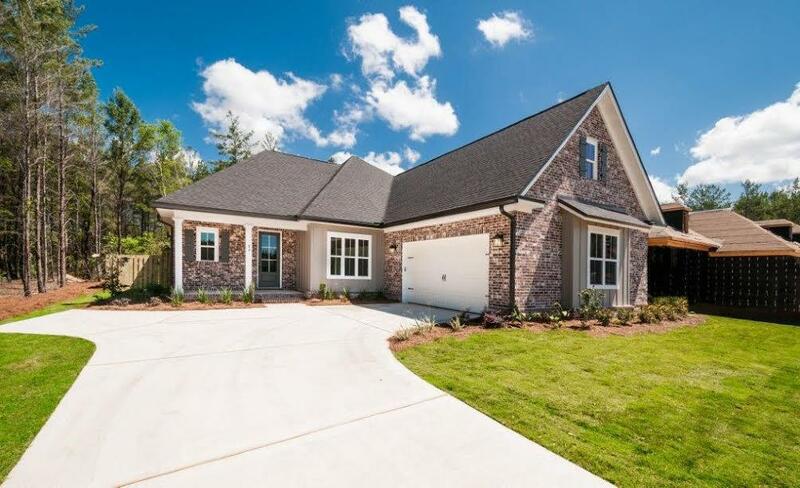 Interior finishings include, 9' ceilings, oil rubbed bronze package, granite counter tops, laminate, tile and carpeted floor coverings, crown molding, cased windows and openings. Natural gas range and Rannai tank water heater. Stainless Frigidaire appliances, WoodHarbor cabinets, and tiled shower and tub deck in master. 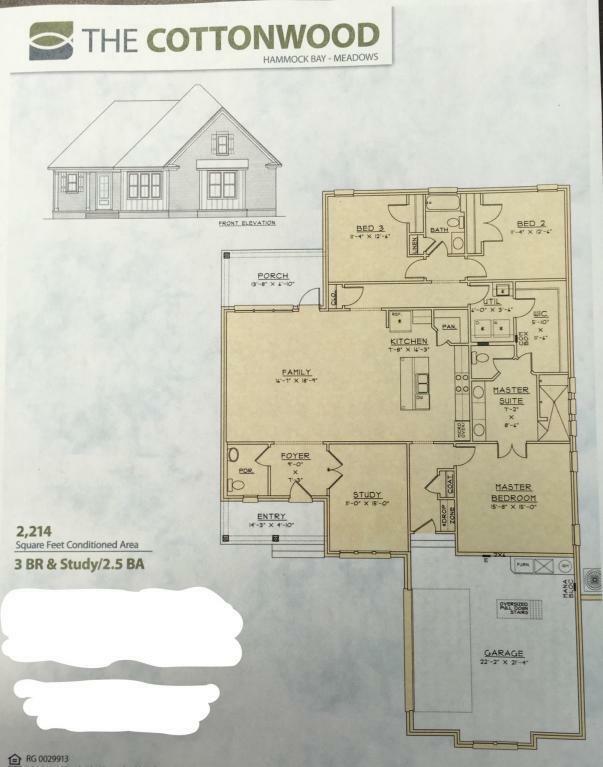 Upgrades include floor plug in living room, ceiling fan on back porch, drop zone cabinet, sink in laundry room with upper and lower cabinets. Fence included! Hammock Bay is a 3,200 acre development which offers a clubhouse, movie theater, pools, much more.